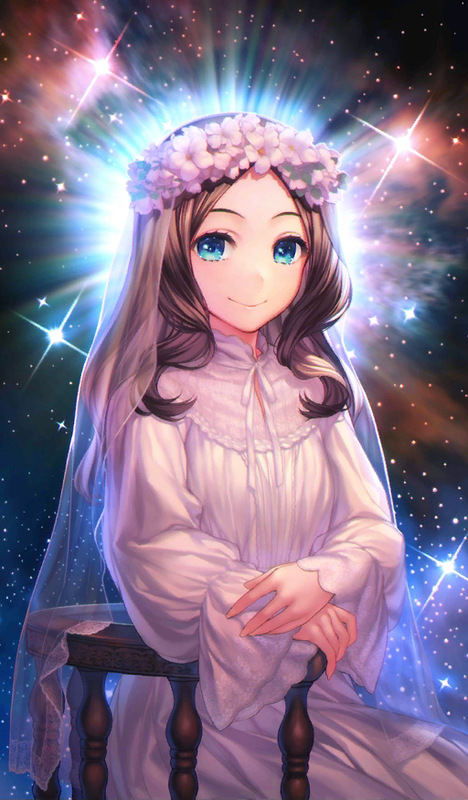 Is mona lisa the most useful CE in the mana prism shop? I know chaldea lunchtime exists but i find QP more valuable than bond points. 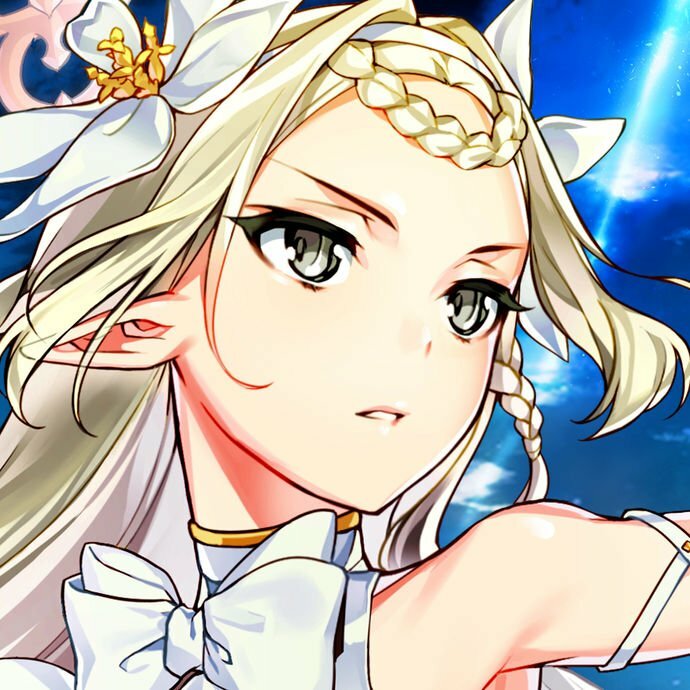 Also how long till chaldea lunchtime becomes available in the rare prism shop and are there any future CE’s in the mana shop worth noting? Is lunchtime better than teatime? from what i saw teatime seems to only give 1%~5% bond points compared to lunchtimes 2%~10% also any ETA on when lunchtime becomes available in rare prism shop? Don’t know exactly when but if it’s the same as other cycled out CEs probably within 10 months, so maybe by October this year. Lunchtime gives 10% more bond regardless if it’s yours or a friend. Be Graceful was added to Da Vinci's Workshop on July 29, 2018. It expired on October 31, 2018. 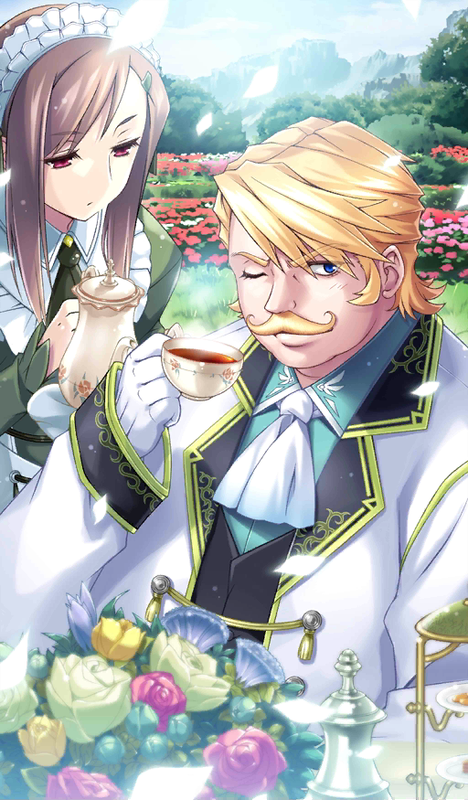 The cost for one Be Graceful CE is 1000 Trivia This Craft Essence features Goldolf Musik and Toole Type-IV, Homunculus as his maid. Chaldea Teatime was added to the Da Vinci's Workshop on November 7, 2018. 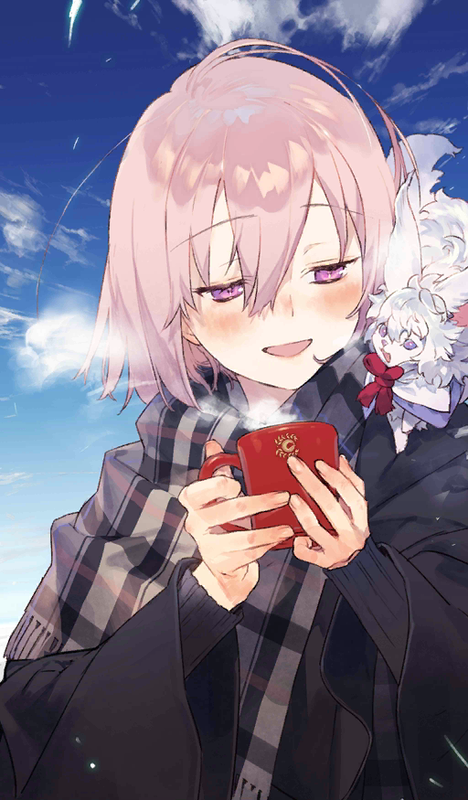 Each Chaldea Teatime CE costs 1000 Trivia This Craft Essence features Mashu Kyrielight and Fou. Bella Lisa was added to the Da Vinci's Workshop on February 16, 2019. Each Bella Lisa CE costs 1000 Trivia This Craft Essence artwork is reference to the painting Mona Lisa by Leonardo Da Vinci (Rider).